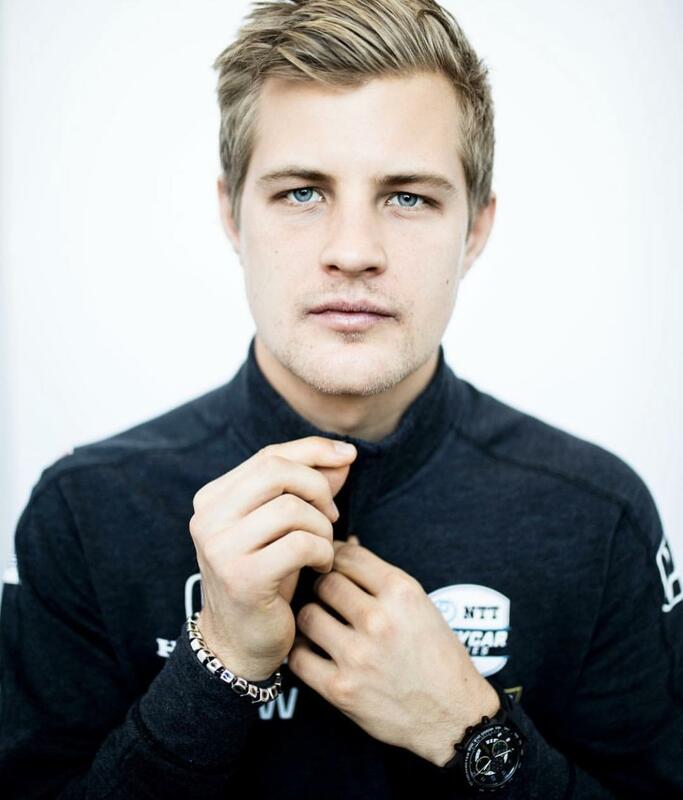 Omologato are delighted to be timepiece partners of the Arrow Schmidt Peterson Motorsport family. 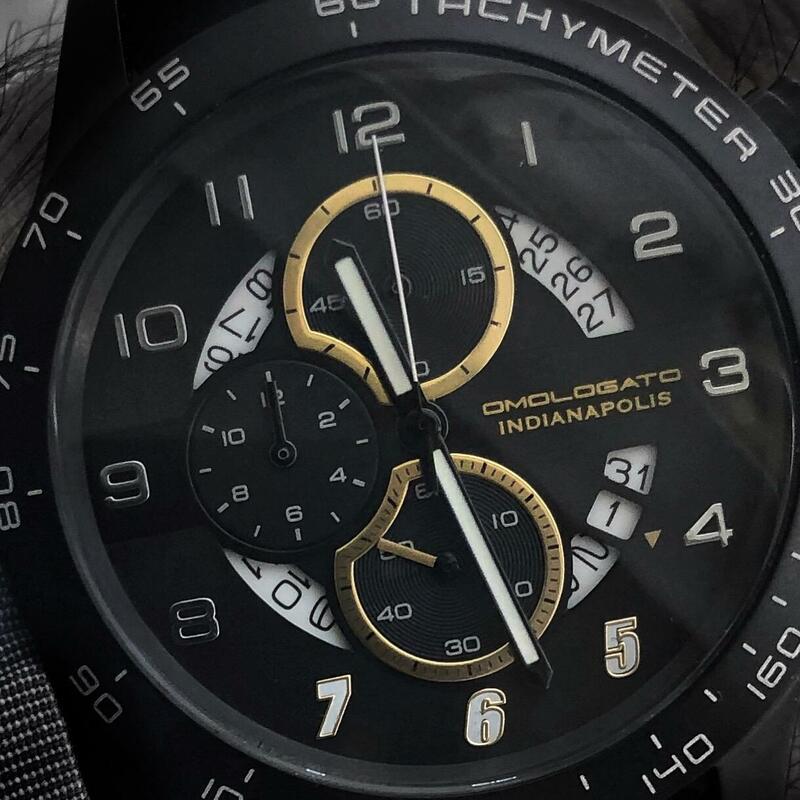 Omologato set about to hand make 500 Indianapolis® Chronographs in 2018, the first year of the relationship, which sold out very quickly. 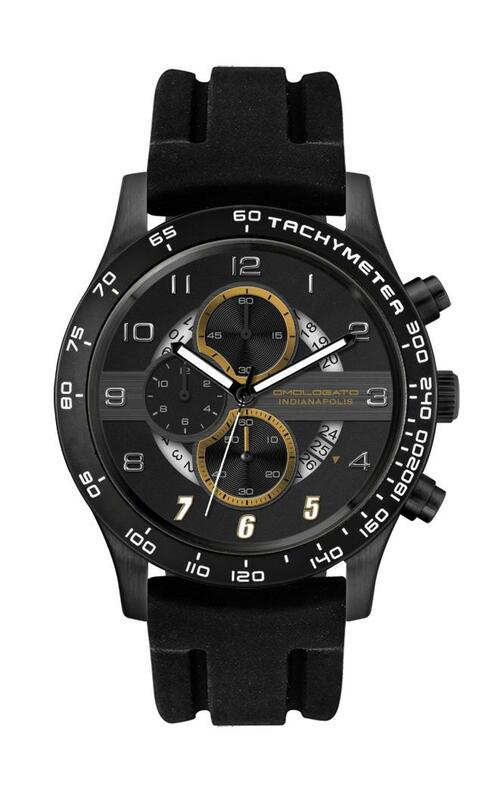 The second incarnation of the Indianapolis® Chronograph has just been released, they'll be worn by the drivers and the team all season. You’ll note the indexes 5,6 and 7 on the dial are exactly as the race car numbers for Hinchcliffe, Wickens and this years IndyCar Rookie Ericsson. Established in 2001 and owned by former IndyCar driver Sam Schmidt and Canadian businessman Ric Peterson, Schmidt Peterson Motorsports currently competes in the IndyCar Series. With a storied history in the Indy Lights presented by Cooper Tires series with over 70 wins, over 70 pole positions and seven championship wins, the Indianapolis-based team has also found success in IndyCar with six wins, two Indianapolis 500 pole positions and four poles claimed overall, as well as three top-five finishes in the championship points standings. 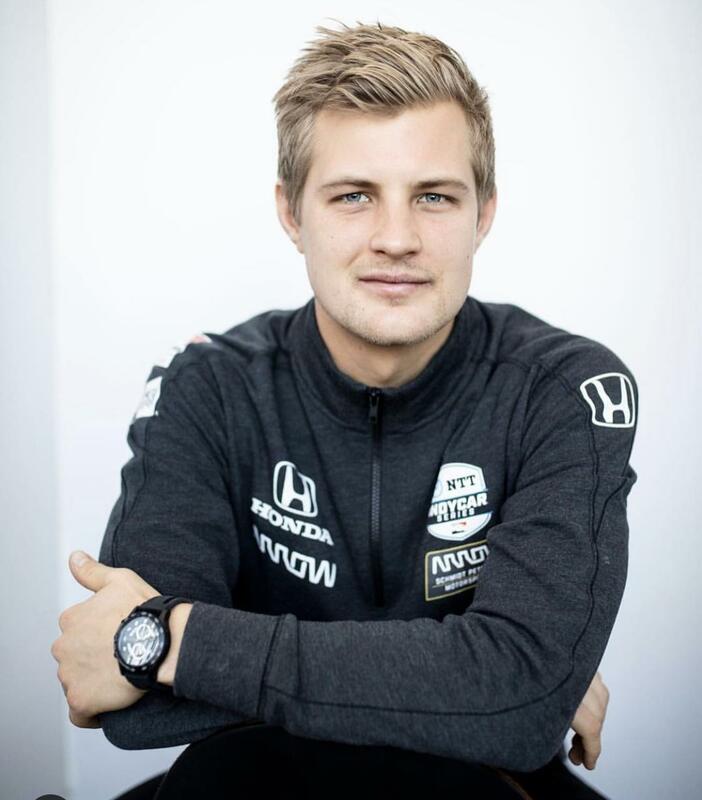 Ex F1 Driver Marcus Ericsson joins SPM for the 2019 IndyCar Season. 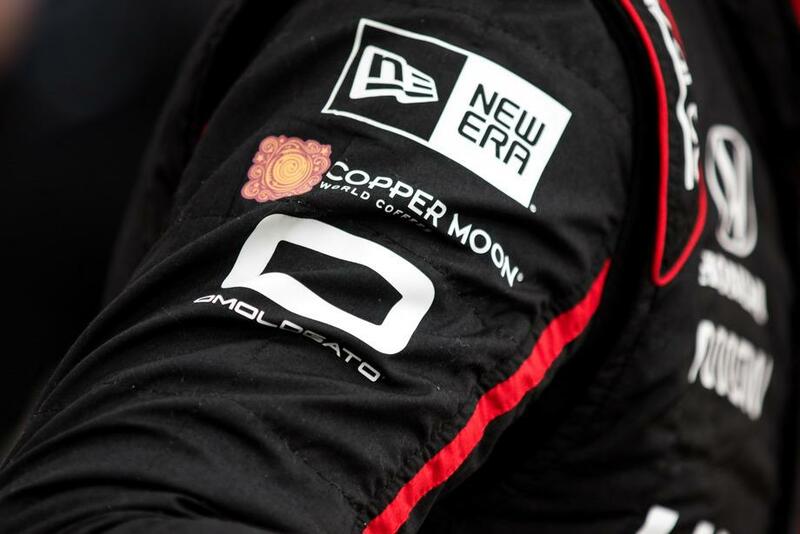 Schmidt Peterson Motorsports drivers are some of the most daring athletes in the world, powering the Dallara UAK-18 chassis with over 650 horsepower through the nation’s most complex temporary street circuits, historical road courses and the fastest ovals in the world. 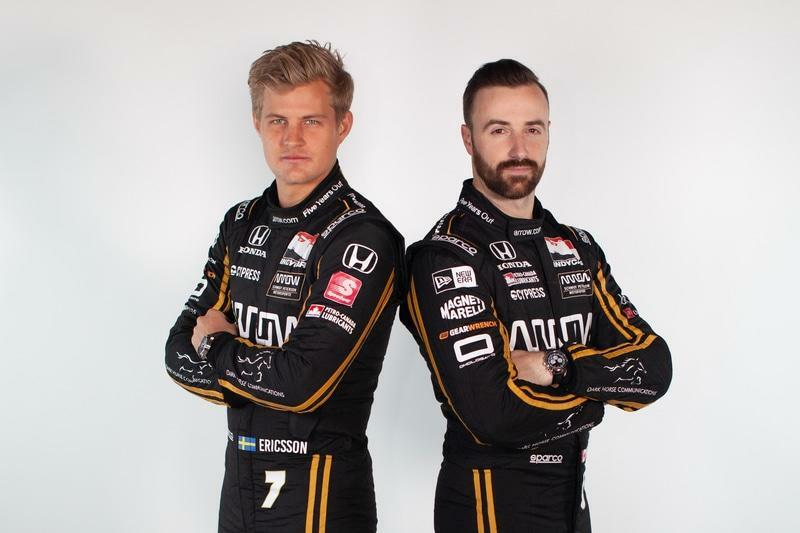 Powering eight different drivers to the podium in IndyCar, and delivering multiple IndyCar wins and Indianapolis 500 pole positions, Schmidt Peterson Motorsports continues to strive to bring home the illustrious Indianapolis 500 victory and the IndyCar championship. From the drivers, mechanics, engineers to the commercial division of Schmidt Peterson Motorsports, success begins with focus, precision, hard work and attitude. Every day is an opportunity for the team to explore the boundaries of technology and for their drivers to accelerate motorsport into a new realm. 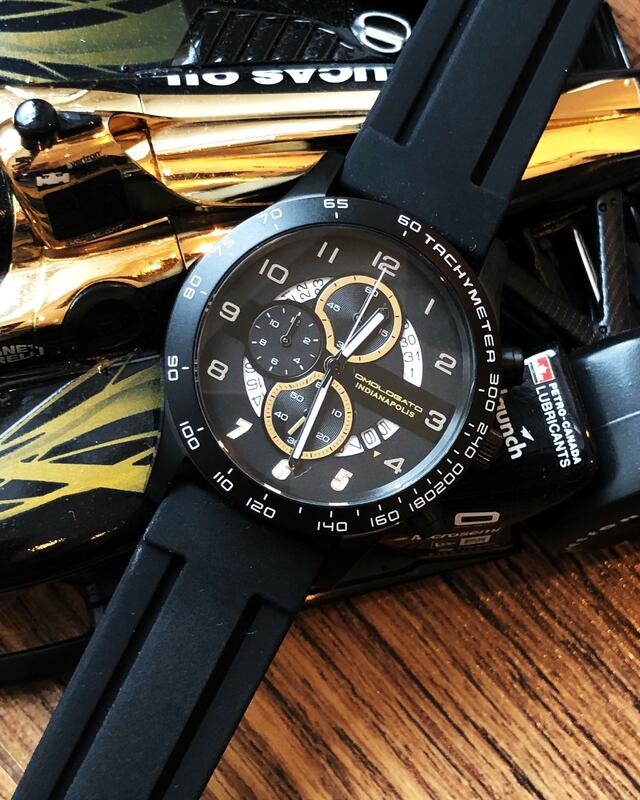 The colours on this watch match the livery of the SPM 2019 IndyCars and the indexes 5,6 and 7 are in the same font as the numbers on the race cars.